Ahhh it’s Valentine’s Day tomorrow and whether you’re single, in a relationship or anything in between – you know that awkward stage of love that you see in movies where they have no clue if they’re ready to start calling each other ‘boyfriend’ and ‘girlfriend’! 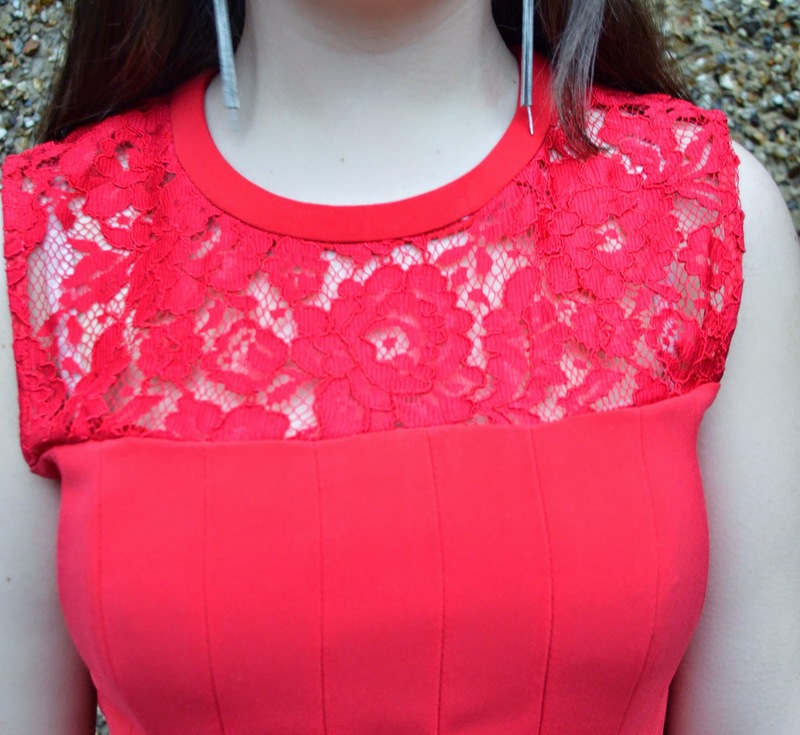 I put together an outfit that I wore recently to a party and thought that the red dress was so suitable for a Valentine’s Day post like this. Whilst my dress is no longer available from H&M I have, instead, linked some gorgeous red dresses in alternative styles so that you can go ahead and peruse your way to finding your perfect dress.